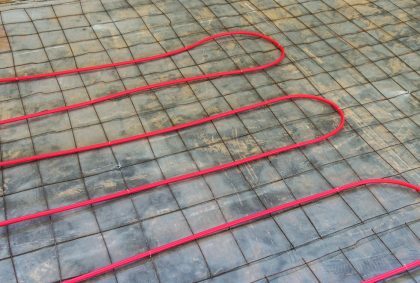 Installing a pool heating system is a great way to add value to a pool, as well as extending the length of time you can use it. 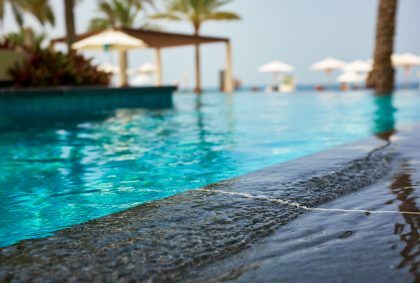 However, choosing the right pool heater also means finding an appropriate solution for your property, based on your budget, the level of heating you require and any other ongoing costs. 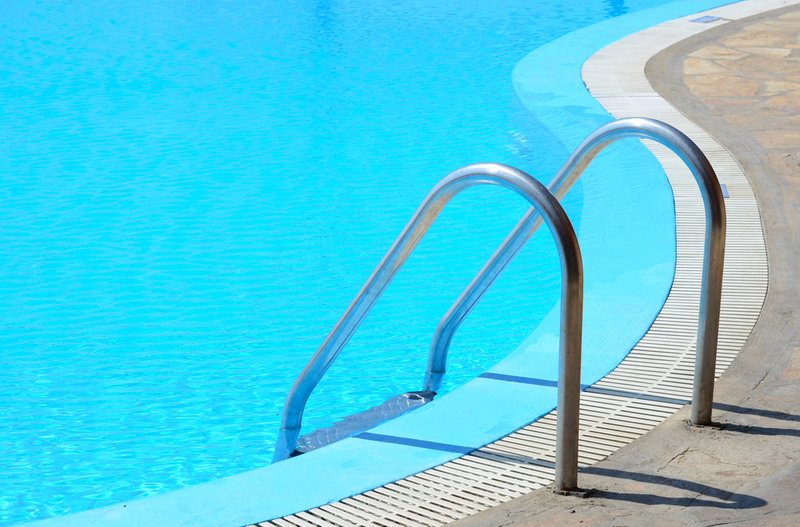 At Rheem, we have the range and expertise to ensure that you receive the right pool heating option. This involves us working closely with you to find the right product to suit your requirements. 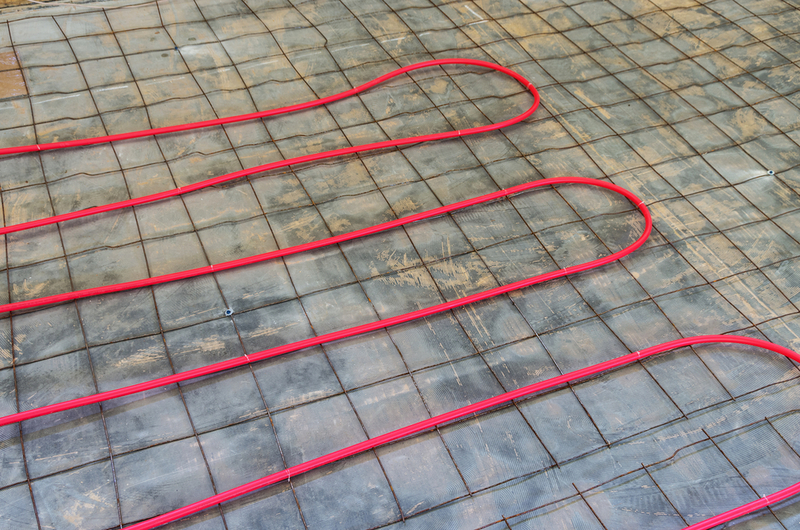 With Rheem, you also get the peace of mind that comes from our local construction and nationwide support network that can ensure your pool heating unit is fit for the task at hand. At Rheem, we have three different product lines that are specifically designed to meet different needs, depending on the type of installation required and the level of heating needed. Each of these can also be fully optimised with a comprehensive range of accessories designed to ensure that your pool heating system is running optimally. The residential Spartan 131 is a product specially designed for heating a spa. 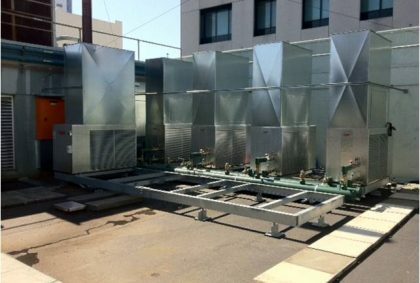 This unit has the power to heat a system with a number of different spa pool sizes – ranging from 1,000 litres to 5,000 litres. This range means that you can be sure that, no matter how large your spa pool, the Spartan 131 will have the power to provide a pleasant temperature whenever it is needed. Just keep in mind that the Spartan range is only designed to be used with outdoor spa installations – indoor applications will require a different heating solution. 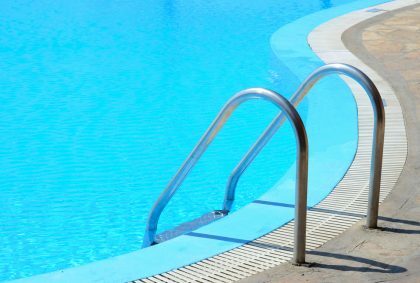 For a larger pool installation, Rheem Thermal’s range of products is ideally suited to meet your heating needs. Our four residential models: the 200, 280, 350 and 430, offer the versatility and heat output to support a full range of different pool sizes. Our range of residential models are designed as external units as standard. 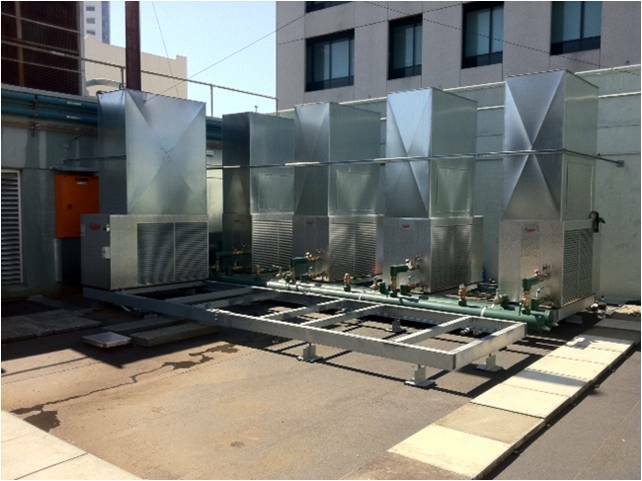 However, they’re also suitable for both indoor and outdoor installations depending on your requirements. In some situations, you need a more powerful system to support a larger pool installation. 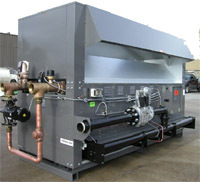 Here, you will need a pool heating solution that can meet these highly demanding operating conditions with ease. That’s where our premium range of heaters comes into play – with a range of features designed to cope with any issue that an employee faces. Just like the Residential line of pool heating models, Rheem’s premium range contains four different models – the 127, 167, 280 and 430. 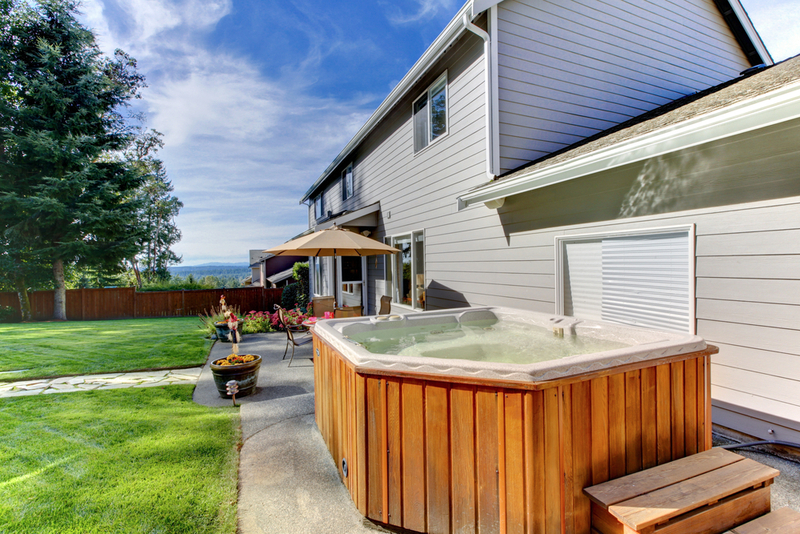 Each of these offer a different level of output when it comes to the pool or spa that needs to be heated. The two smaller units (the 127 and 167) are specifically designed for spa installations, offering the ability to rapidly heat up to 5,000 litres of water. The 280 and 430 units, on the other hand, are built for larger pool applications, able to heat a pool with a surface of up to 100 square metres. 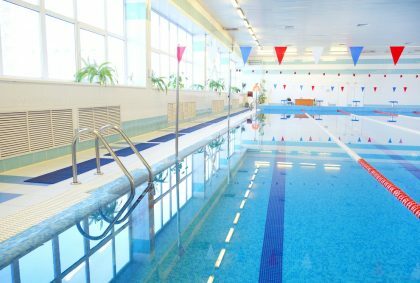 With such a wide range of features, any homeowner looking for an effective heater for a larger pool installation can’t go past the versatility of our premium range of heaters. For anyone seeking a pool heating solution, make sure to consult with the experts at Rheem. Our range of residential pool heaters means we are ideally placed to help you find the right solution for your property. With a three year warranty as well, our level of service in this space is unmatched.